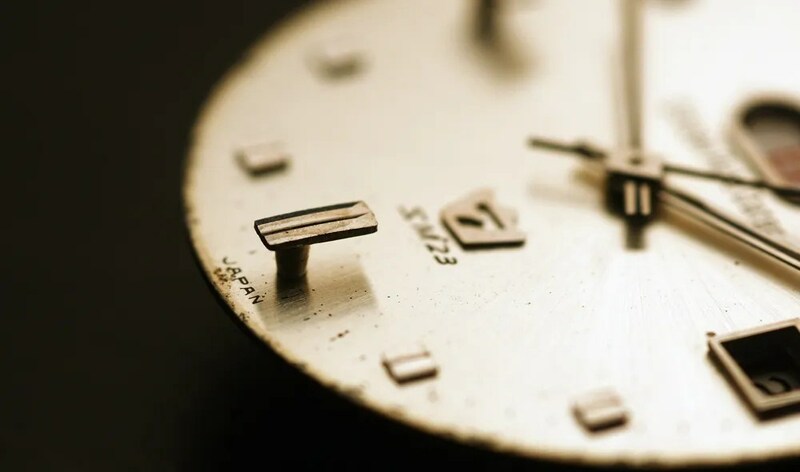 ← Bracelet for 67-9119 Chronograph Needed….. 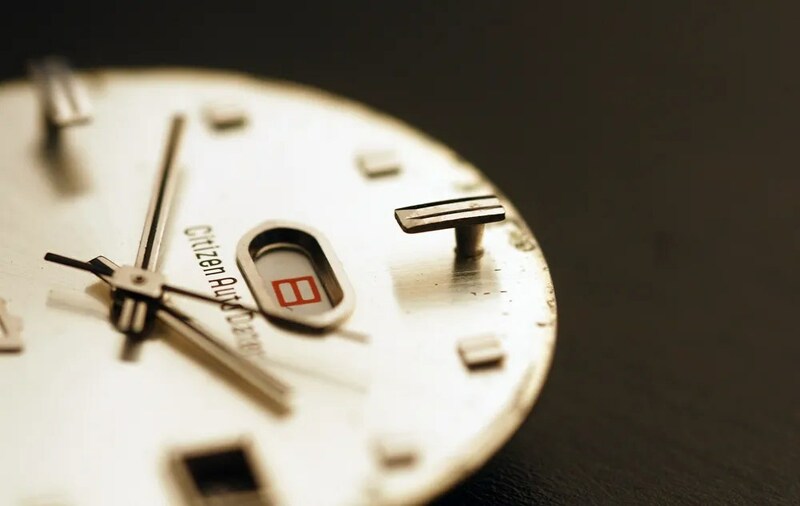 The SM7 is the day and date version of the SM range, and uniquely used the 23 jewel 4600 movement. The SM’s had a short production run using the older 4xxx base movement as seen in the Jet models, but with a swinging weight rotor rather than the circular geared type. 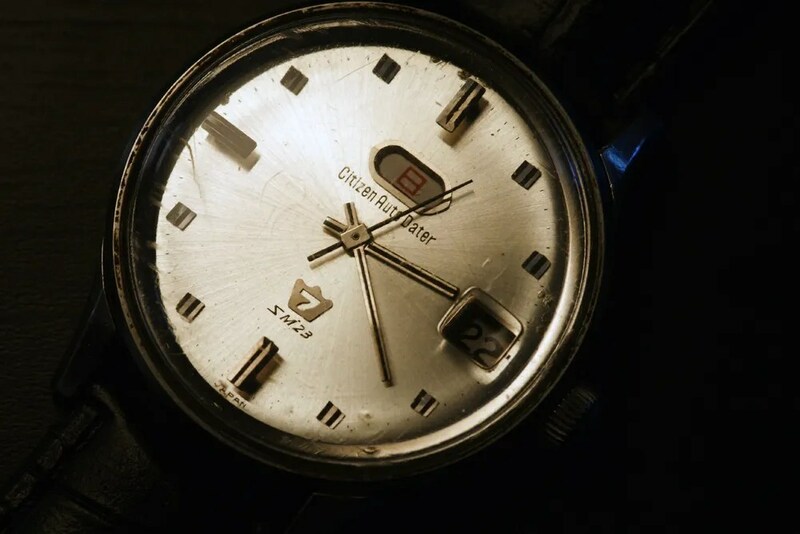 In 1965 the 52xx movement was also launched, as seen in the Crystal Seven range, which was the more modern design at the time and quickly superseded the 4xxx. Very interesting…they certainly don’t make them like that anymore, Stephen! What does that “SM” means? Hi Marko – it is a nice effect. I think ‘SM’ refers to ‘slim’ since this was one of the first automatics from Citizen to use the swinging weight rotor.